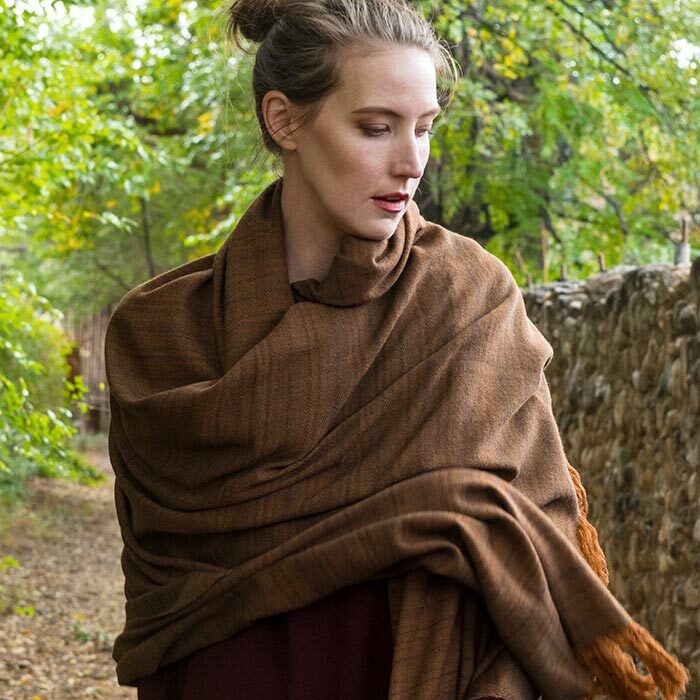 Denis Colomb shawls are versatile in color and shape, made from Mongolian cashmere that has been hand spun and woven by artisans in Nepal. Organic colors are carefully and thoroughly developed by Denis Colomb for months; the results are refined hues of browns, beige, rust, blues, and a range of greys. These soulful and earthly hues remain wearable and versatile. Between simple color blocking and woven textures, the patterns each offer slightly different feel, while remaining down-to-earth and serene. Between working in his field of study architecture and travels to the Far East, Denis Colomb became enamored with the spirituality, artistry, and tradition of eastern cultures. He has traveled and developed a close relationship, specifically, with the artisans of Nepal. Kathmandu, the capital of Nepal, has since become Denis’ home for months at time each year, in order to work closely with the artisans. 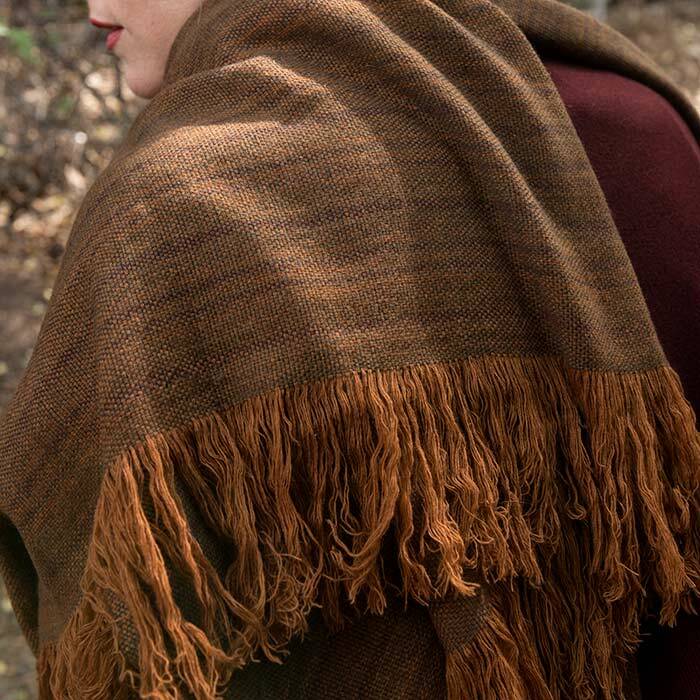 The cashmere shawls offer a new aesthetic to modern luxury—blending traditional craftsmanship into the modern lifestyle.